Once you have earned the required CECs, complete the Certification Renewal Form and email it to education@peakpilates.com. Please see the form for renewal fees and further instructions. The Online Recertification Exam is for Peak Pilates® Instructors who have allowed their certifications to expire, or Certified Instructors who are about to expire and have not earned 14 Peak Pilates® CECs during their current renewal period. 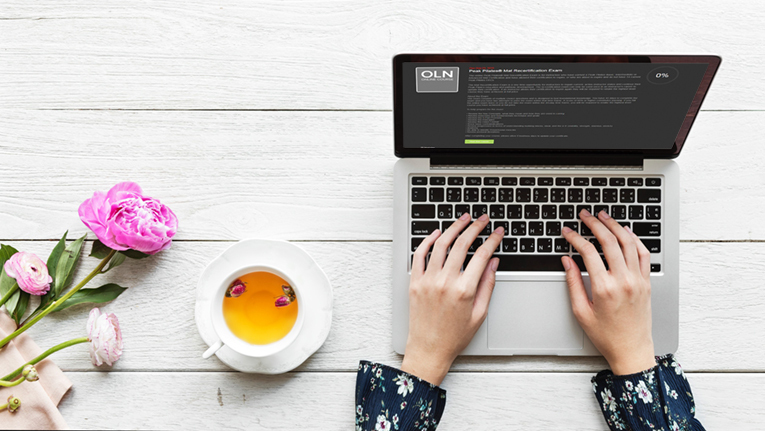 This online exam is available for both Mat and Comprehensive Certifications, and is a one-time opportunity for instructors to regain current, active instructor status to continue their Peak Pilates® education and pathway development. 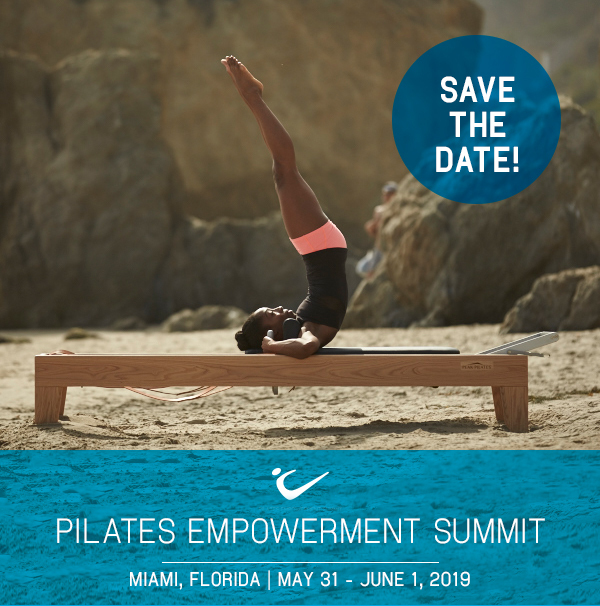 Reach 14 Peak Pilates® CECs in one incredible weekend at the Pilates Empowerment Summit (PES). This event features a mix of classically inspired education for Pilates professionals and dedicated enthusiasts from around the world. 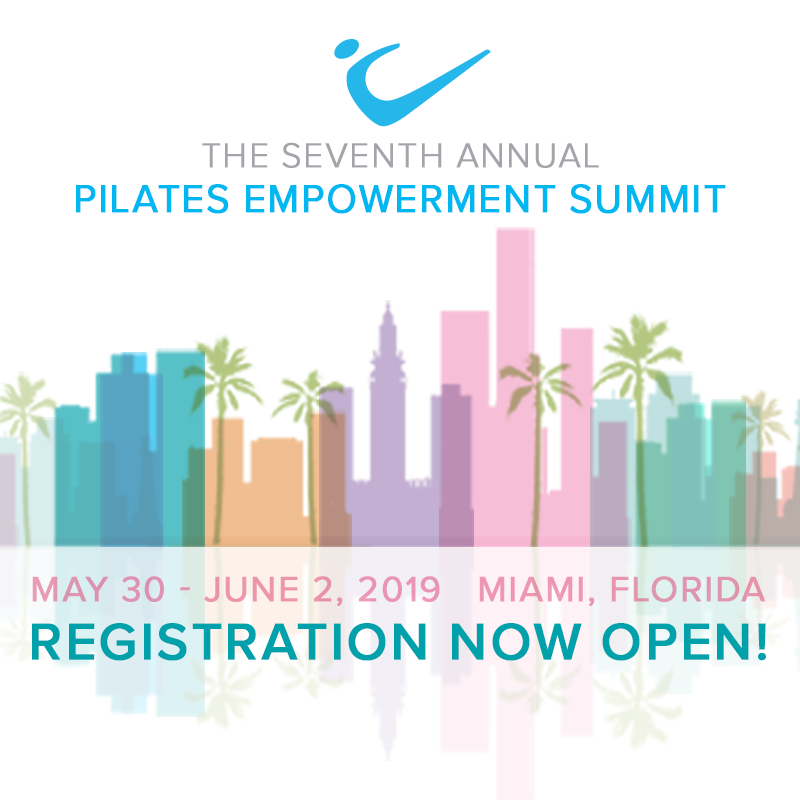 Attendees have the opportunity to gain insight from world-class instructors, enhance their expertise, and advance their Pilates practice through interactive programming and networking opportunities.